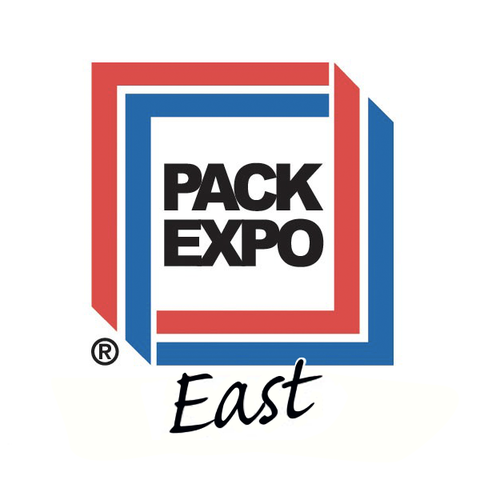 PACK EXPO East is your East Coast connection to the packaging innovations of 400 top suppliers. Its convenient Philadelphia location means your whole team can attend, get up to speed on the latest advances and investigate the best solutions to give your company a competitive advantage. If a picture is worth a thousand words, seeing technology up and running is invaluable. There’s no better way to envision the best solution for your line. Ninon tapered: The Ninon tapered will label any kind of a tapered products. It will label all of your products without extra tooling and wrinkle free. To know more about the labeling machine Ninon Tapered, click here! Ninon Mix: Square, ovalized, tapered, round, top, bottom ? Label of types of shapes on our Ninon Mix, one of our best seller! To know more about the labeling machine Ninon Mix, click here! E-Fill: A filling, capping and labeling solution on a 12 feet long machine, running up to 25bpm. Piston and/or peristaltic pump compliant.To know more about the monobloc E-Fill, click here! We look forward to meeting with you on booth # 2017 !